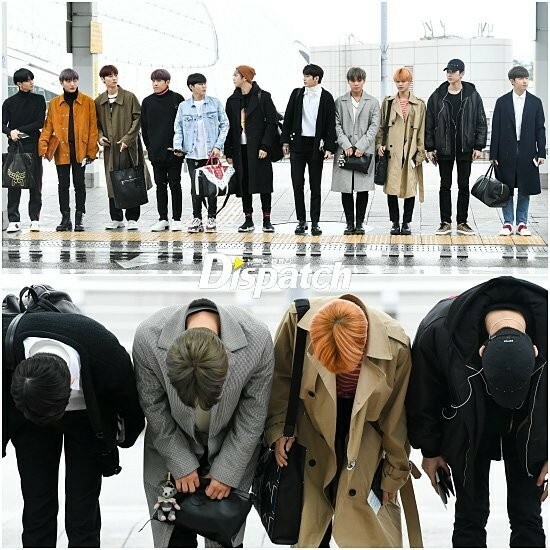 Wanna One were spotted bowing their heads in apology after their controversial live broadcast. 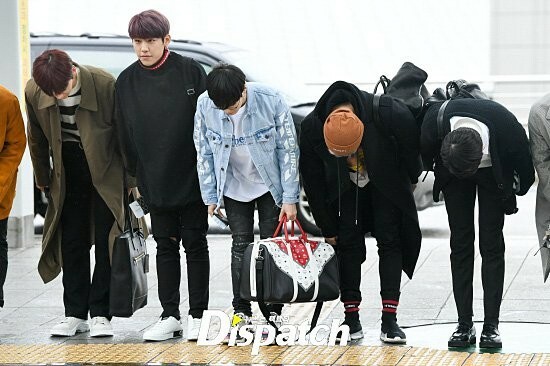 On March 21, Wanna One bowed their heads after meeting photographers at the Incheon International Airport, where they were traveling to Chile for the upcoming special of 'Music Bank'. 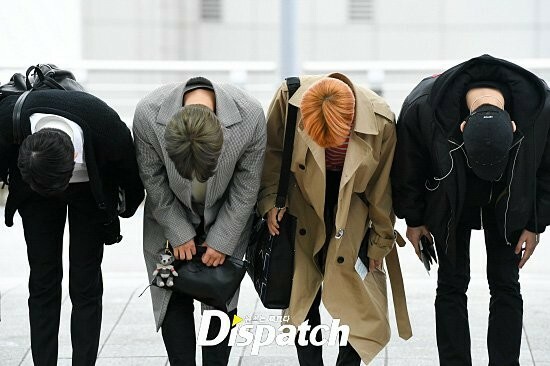 Previous reports stated the boys were quite upset about the controversy after they accidentally cursed and made inappropriate statements live on air, and it seems they wanted to show they were reflecting on the incident. 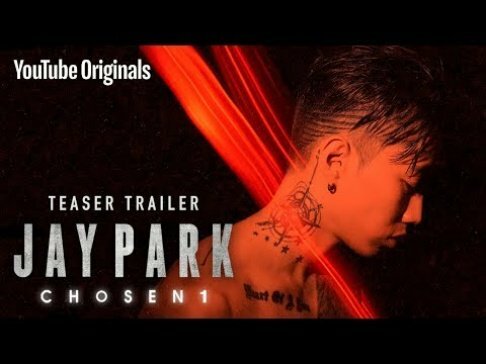 Check out photos by Dispatch below as well as a video above. 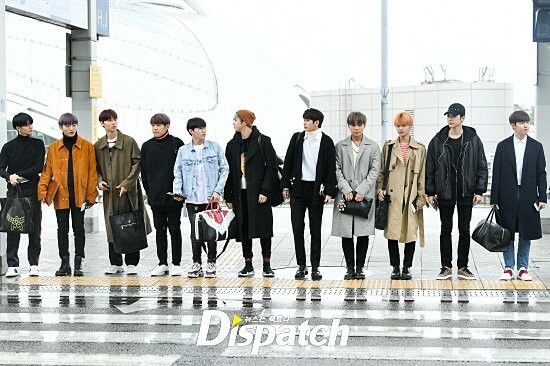 What are your thoughts on Wanna One's controversy?